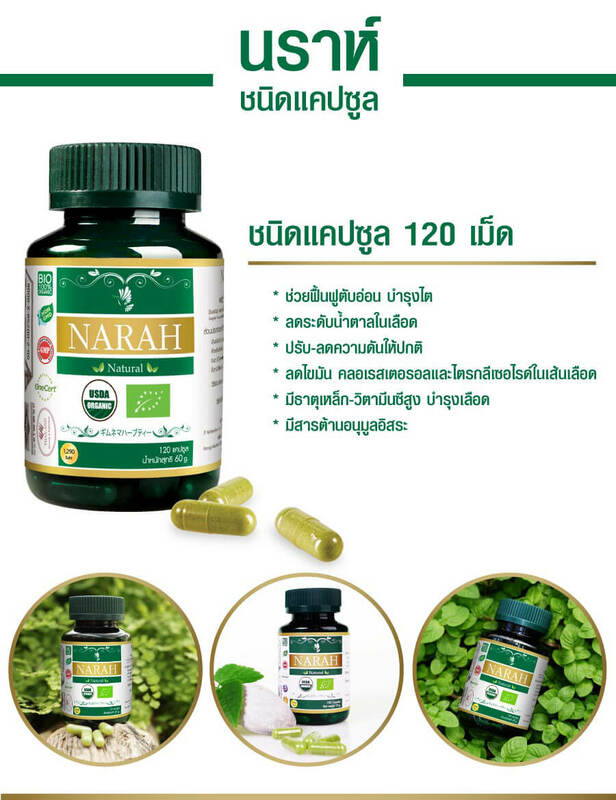 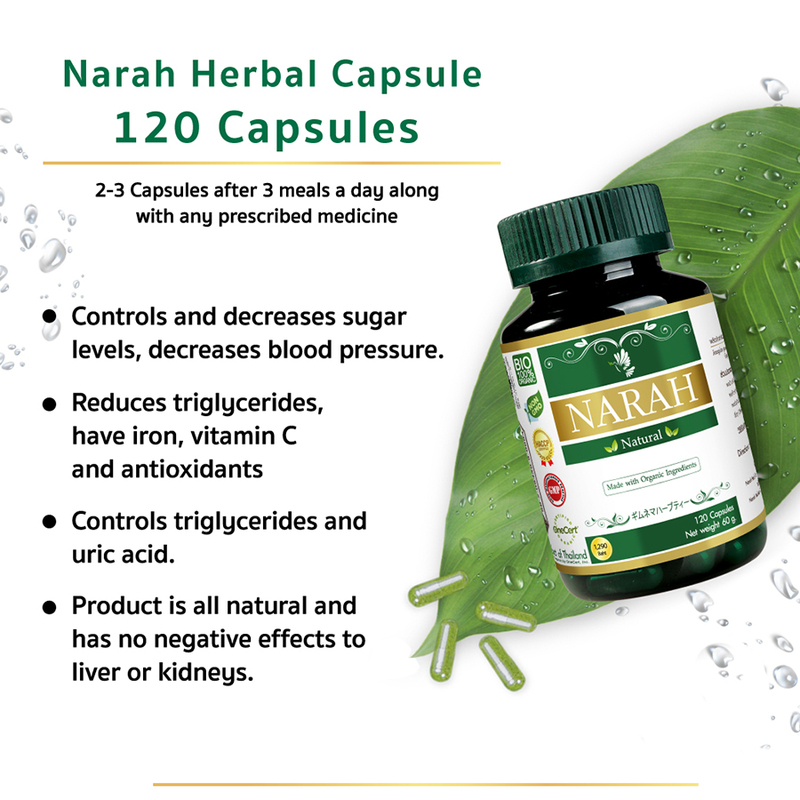 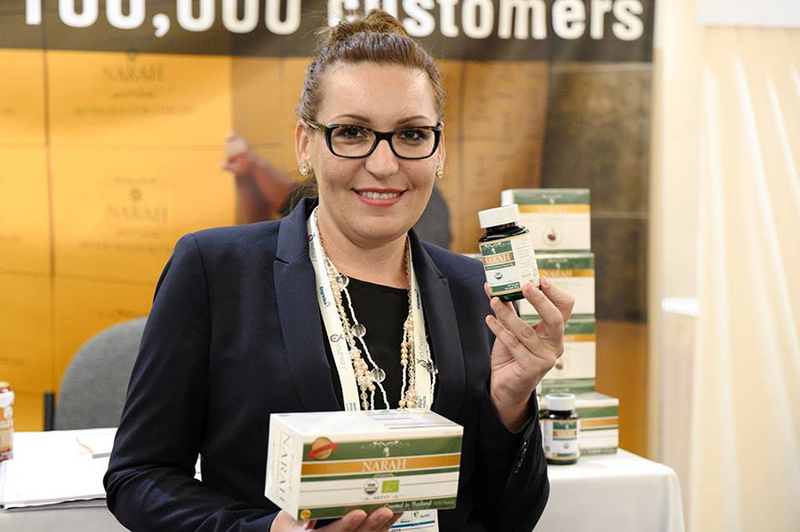 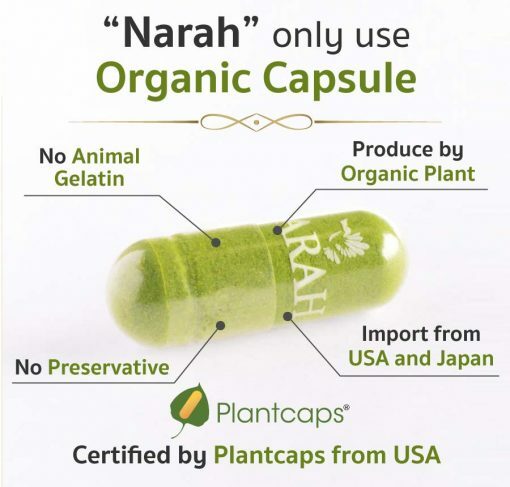 Narah Herbal Capsule helps reduce and controls sugar as well as restores the pancreas to be healthy. 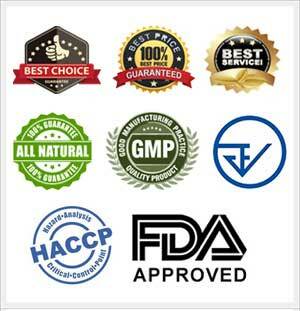 It is made from 100% herbal plants, without color and flavoring ingredients. 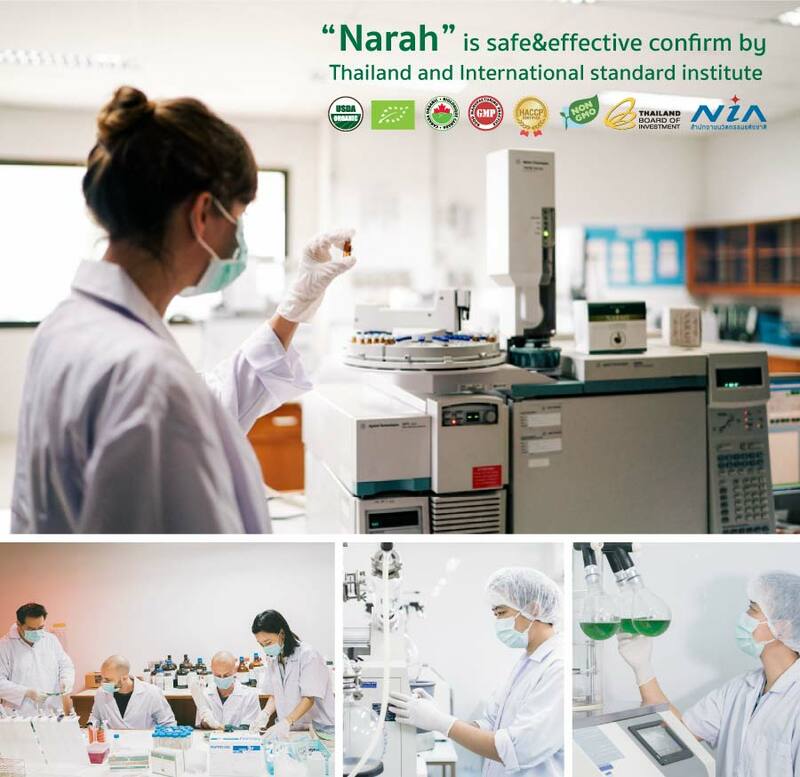 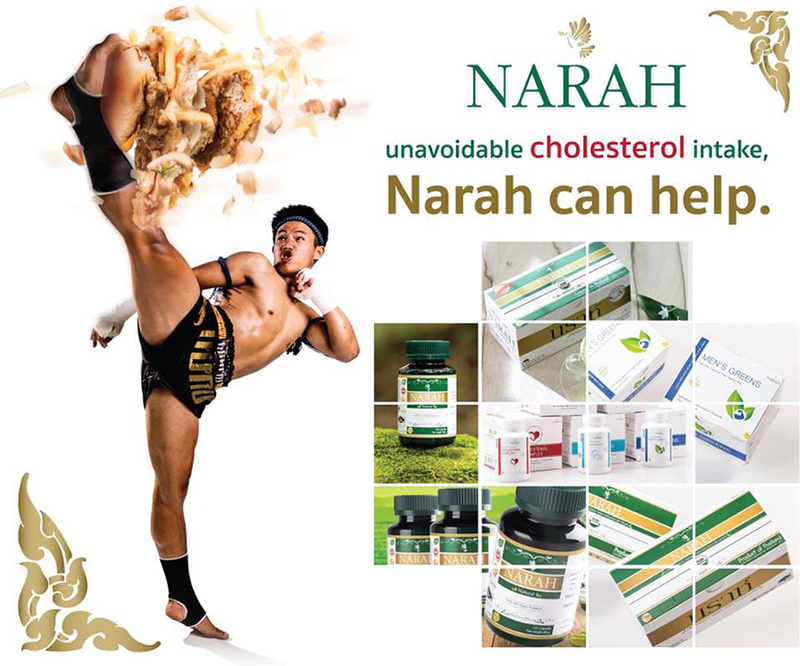 It consists of Gymnema, Stevia, Pandanus, and Cinnamon which are formulated in a unique recipe of Narah. 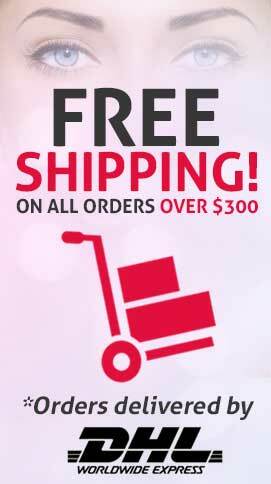 It is suitable for all genders and ages, especially those who want to control blood sugar, high cholesterol, high pressure, and heart disease to be at normal levels. 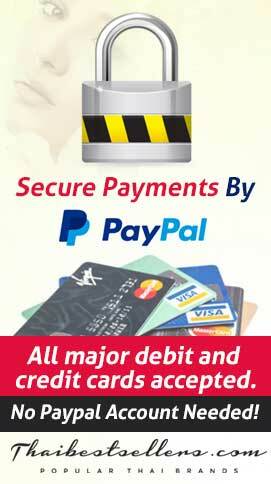 It also helps prevent various complications. 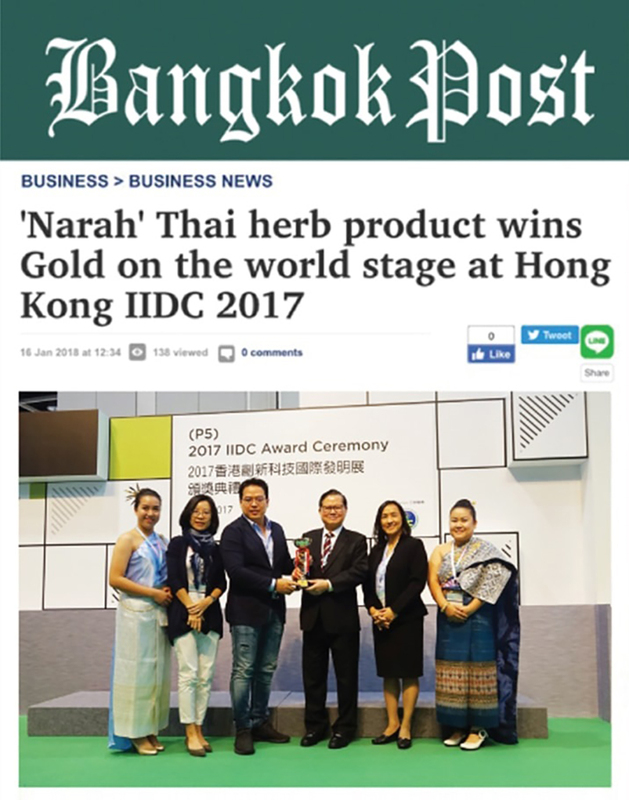 Narah herbs are grown by organic planting with controlled species to get the best plant species that provides maximum nutrition. 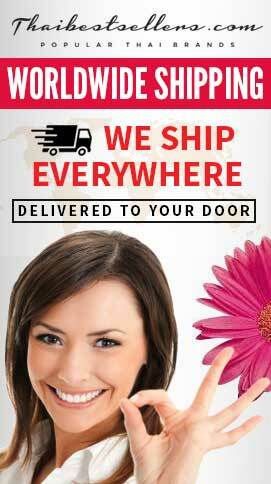 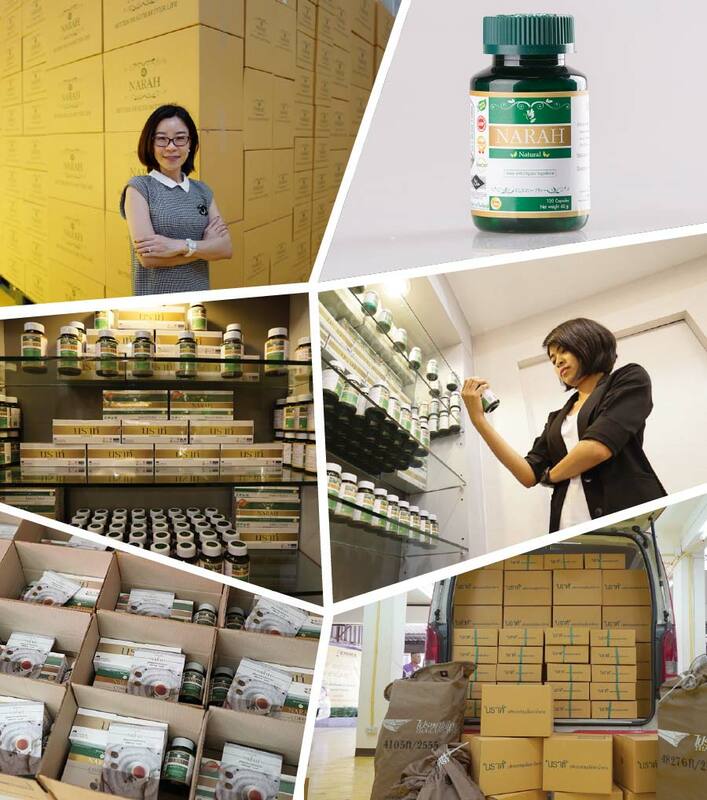 It is also free from residues and pesticides. 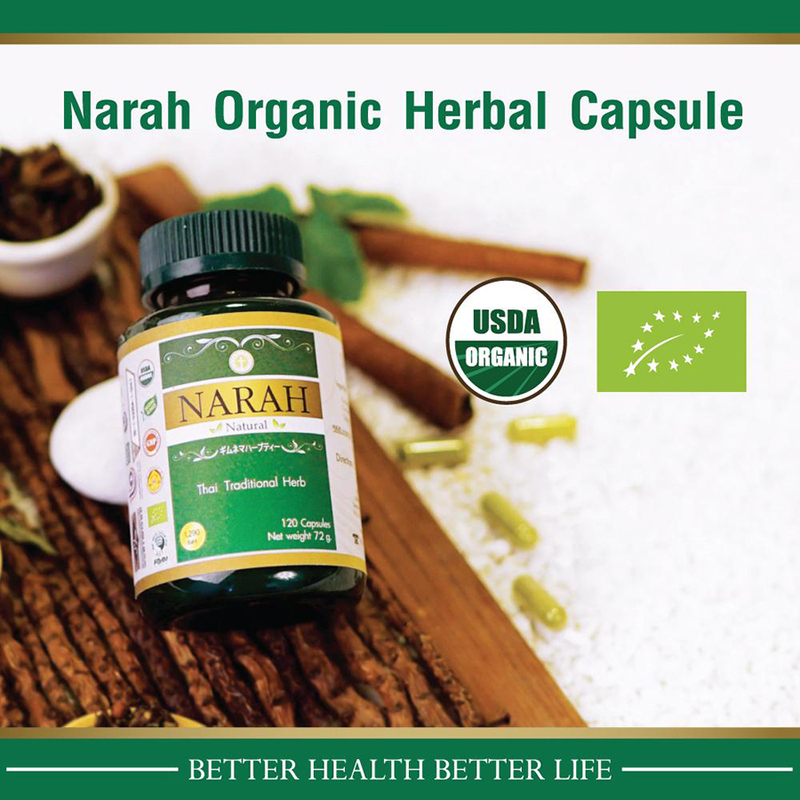 And by formulating these herbs with the unique formula of “Narah”, it helps reduce blood sugar safely and effectively. 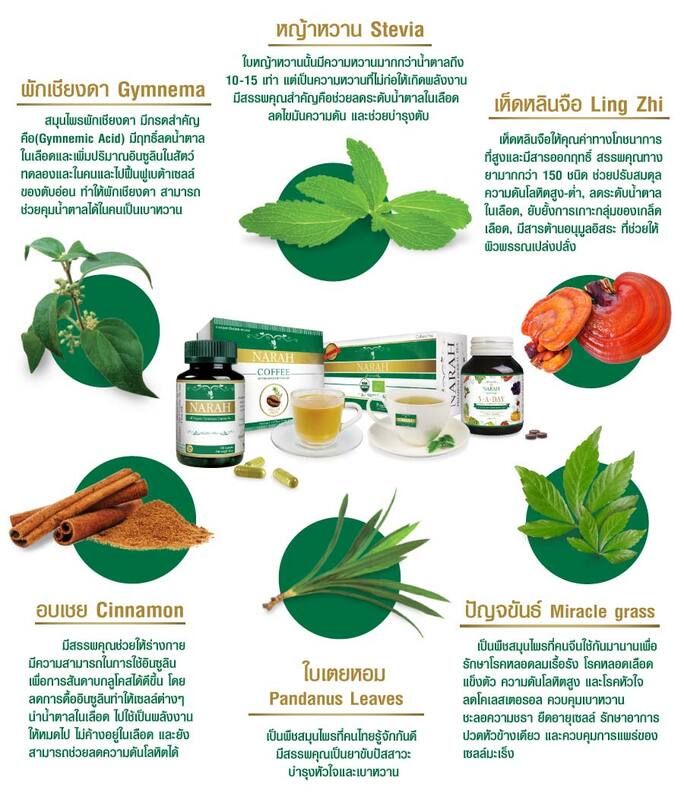 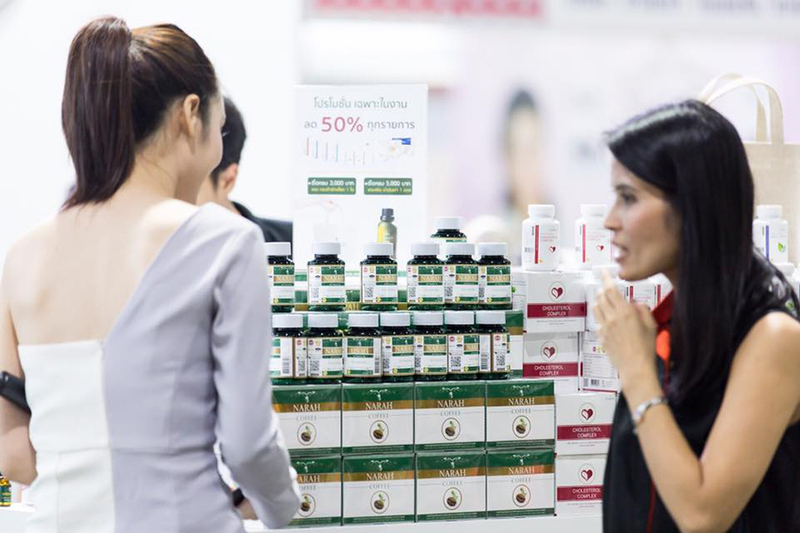 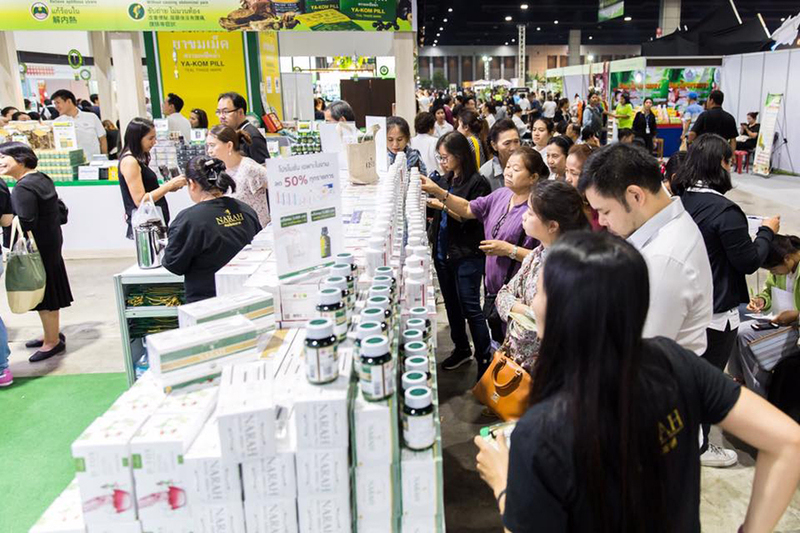 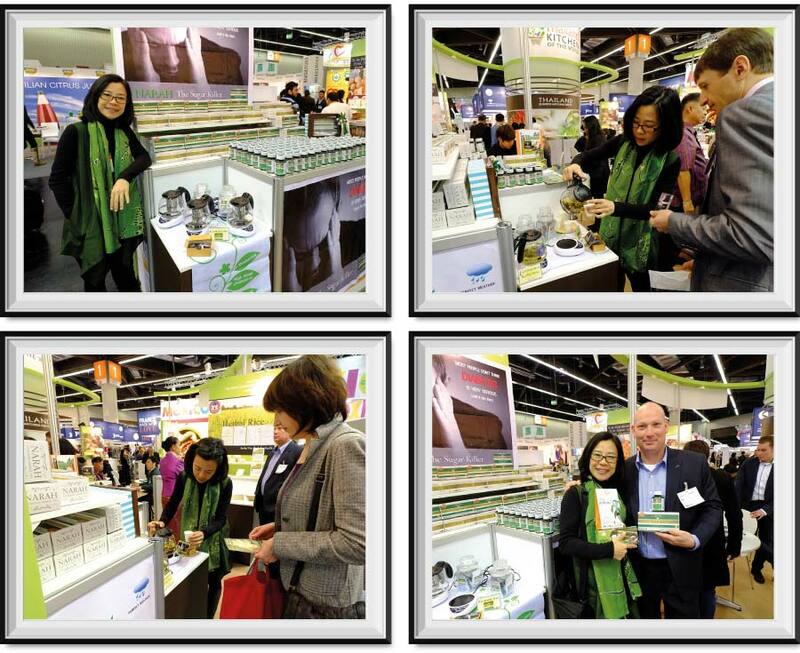 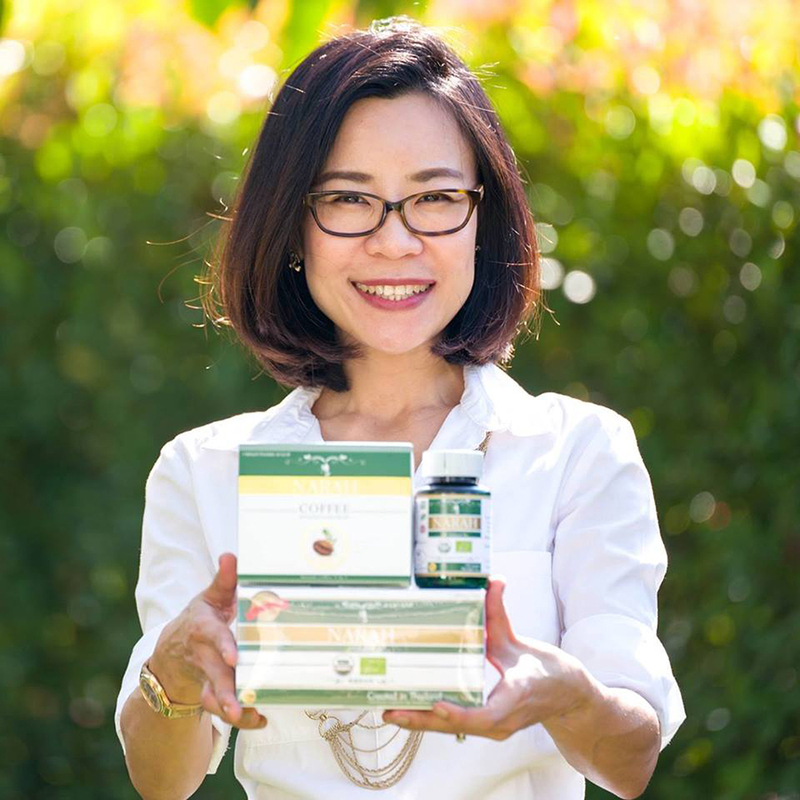 Key Ingredients: Gymnema, Stevia, Pandanus Leaves, Cinnamon, Ling Zhi, Miracle grass. 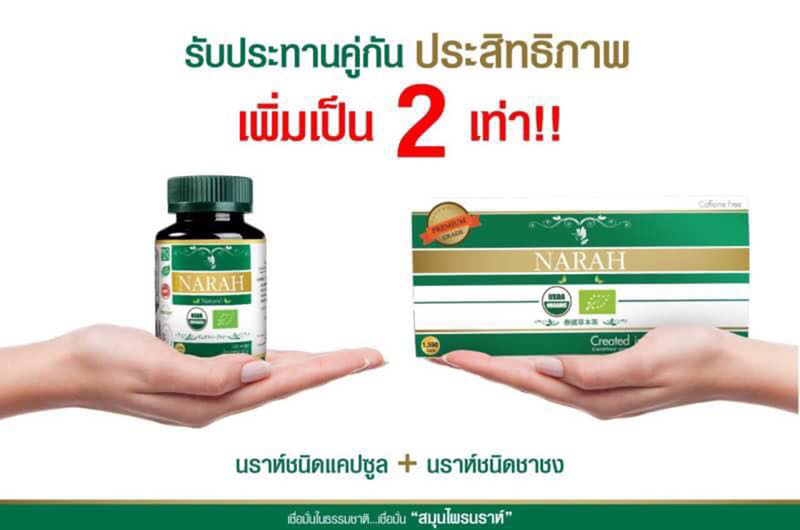 Directions: Take 2-3 capsules after breakfast and dinner.